DIY or by Mount Yip? Waiting for the result. Will you test it on a FF DSLR? I am looking for the corner performance comparing with 24-70L or 28-70L. 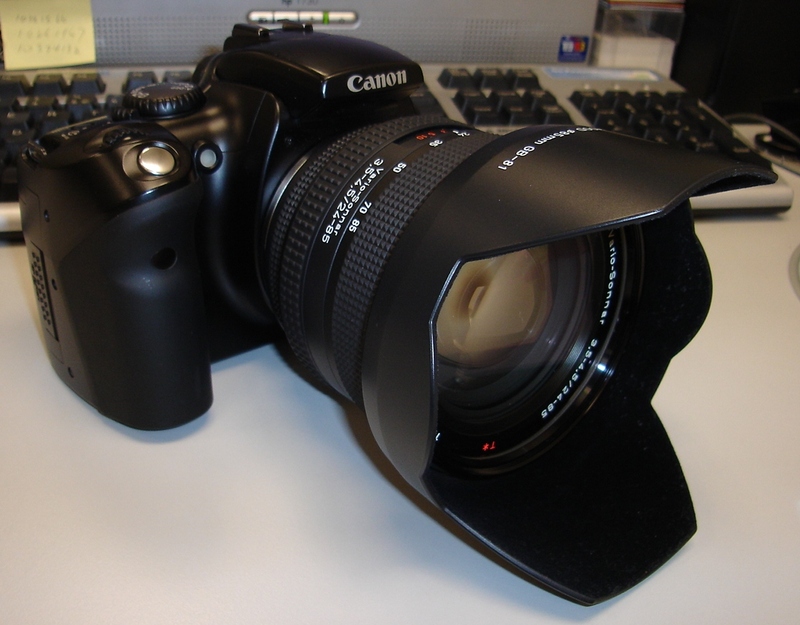 If the result is good, I can sell my 16-35L, 28-70L and maybe 70-200LIS and convert all my N-mount lenses. ZEF .... 頂你唔順 "Mount 樺"